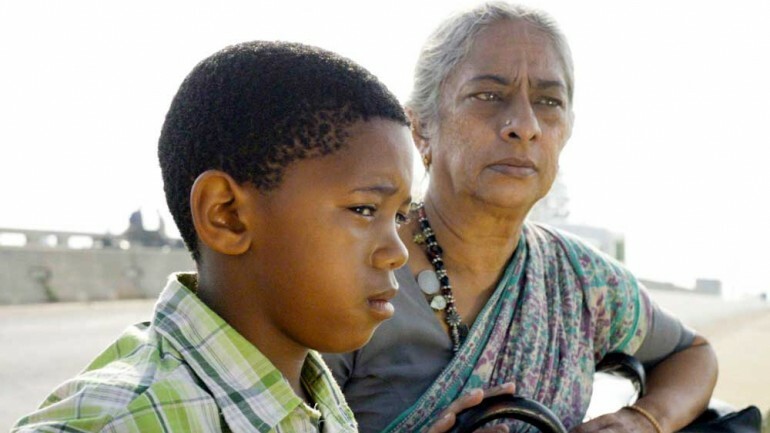 AN emotional tour de force, Lucky (2012) shines a torch within our darkened hearts to lobby for our compassion for children who falls through the cracks of our flawed social fabric. The journey that Lucky Ntlantla (Sihle Dlamini) undertakes to find his father following his mother’s sad passing walks us through an exploration of those very cracks. He is alone. This film reminds us just how easy it is for the world to swallow a child in the face of no family support network. Its ambiguous ending does not remedy or allay our concern for the boy, it acerbate the terrifying grip.